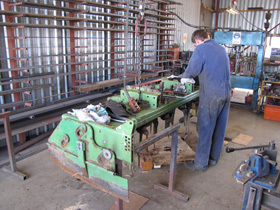 Our experienced and knowledgeable team will renew machinery to meet a high standard. This will allow you to save time and work efficiently again. 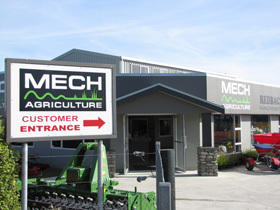 We have the support of our specialised team to help customise and service your machine, providing a solution for you.